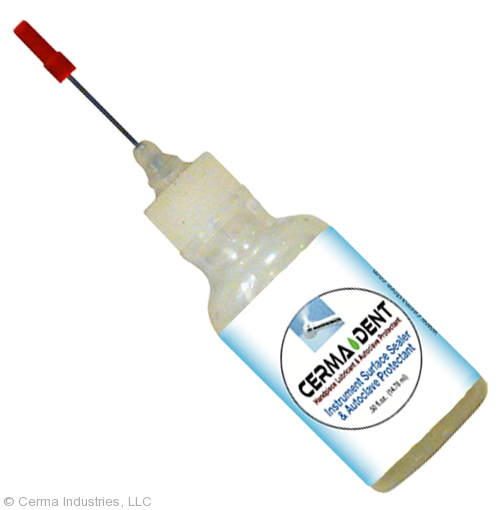 CERMA-DENT Handpiece Lubricant is based on Cerma's STM-3 technology that produces a ceramic boundary layer on metal surfaces. This boundary layer reduces the wear and drag within the turbine and bearings. 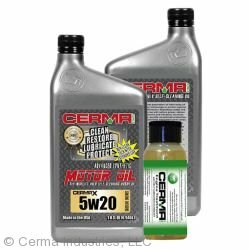 Cerma-Dent does not utilize any oil or PTFE in its products. Air-powered tools can have issues with moisture infiltration, which can lead to premature failure of internal parts. Since many dental lubricants are based on oil, infiltration of water in these areas will displace the current lubrication and leave the handpiece bearings unprotected. 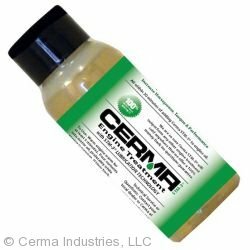 Cerma-Dent's handpiece lubrication handles water infiltration with no harmful effects while aiming to enhance performance of air-powered motors. 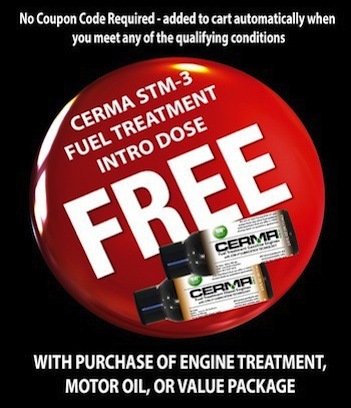 Cerma-Dent will warranty handpiece bearings for as long as Cerma-Dent Handpiece Lubricant is used in a daily lubrication regiment. 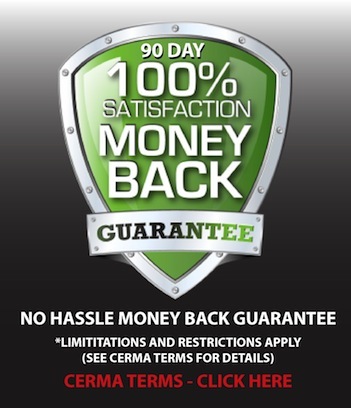 John Murray, founder of CERMA Industries, has more than 24 years experience in the dental equipment industry and has worked as a dental product manufacturer and an instructor for dental equipment repair technician. 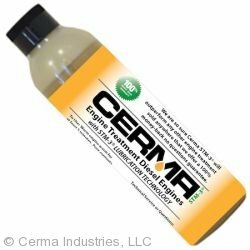 "Cerma-Dent is cutting edge handpiece lubrication that will provide unmatched protection with regular use, we guarantee your results, or we'll repair your handpiece for free," Murray said. 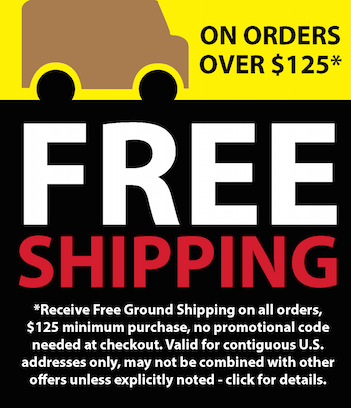 "I have been using your dental and medical instrument lubrication product on my dental handpieces for approximately one year. 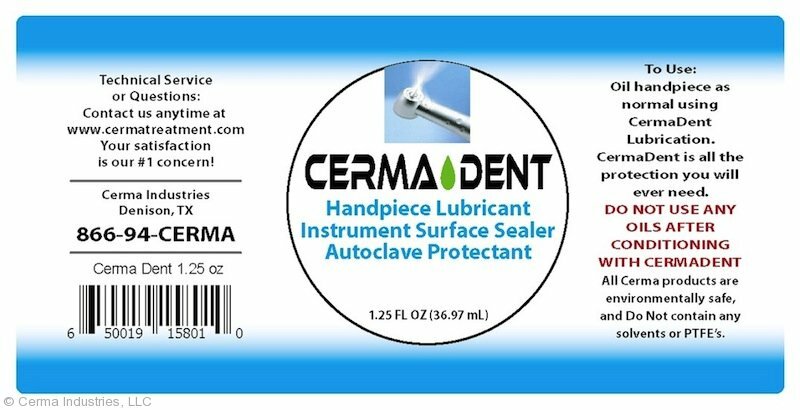 After applying [Cerma-Dent] Handpiece Lubricant there was an immediate improvement in the handpiece's performance, with less vibration and smoother function. Furthermore, the life span of the handpiece turbine has been extended significantly. Using [Cerma-Dent] Handpiece Lubricant has reduced the cost of maintenance and improved my handpiece's usability. 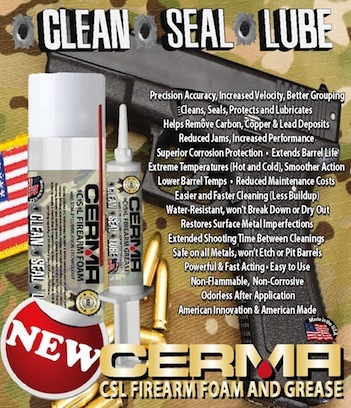 This is truly an excellent product that will improve the function of any handpiece."